After a bad year that included the passing of his grandfather and undergoing expensive surgery, Houston restaurant manager Keith Burkitt was blowing off some steam when he complained about his car’s alignment problems to a restaurant patron, repairs that were well out of Burkitt’s meager budget. He was not prepared for what happened next. After listening to his lighthearted jests, the empathetic customer told Burkitt to take the car across the street to the local Exxon and not worry about the bill; he’d cover it. In return, the patron asked the mystified manager to just “pay it forward.” Burkitt halfheartedly agreed, not knowing whether the offer was sincere, but he needed an estimate anyway. As it turns out, the kind stranger was serious, and the offer was a legitimate one. After taking his car to the station for repairs, which included cleaning the fuel lines, replacing serpentine and timing belts, and replacing the car’s four shocks and struts, the repair bill came to a princely sum of $1,975. Not to worry, the staff informed him. The guy who sent Burkitt for the repairs had already taken care of the repair bill in full. 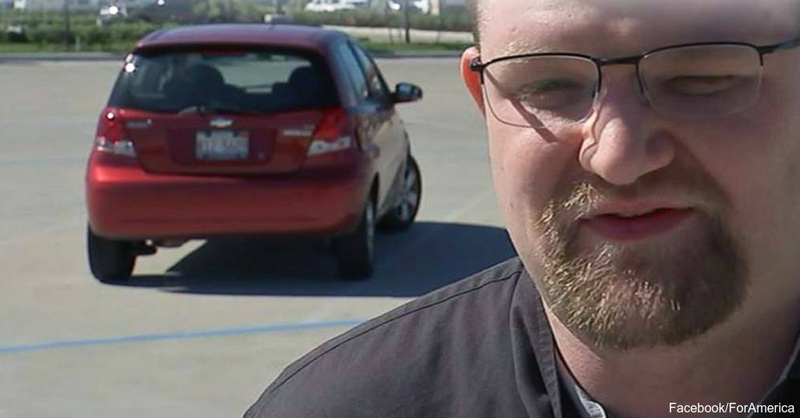 Burkitt, who had joked to the unidentified customer that he had to turn his car’s wheel all the way to the right for it to go straight, feels like his faith in humanity has been renewed following the unexpected gesture by his customer that day. Burkitt later saw the generous patron, and offered to reimburse the man for part of the massive repair bill. The man refused, reminding Burkitt of his request to pay it forward. 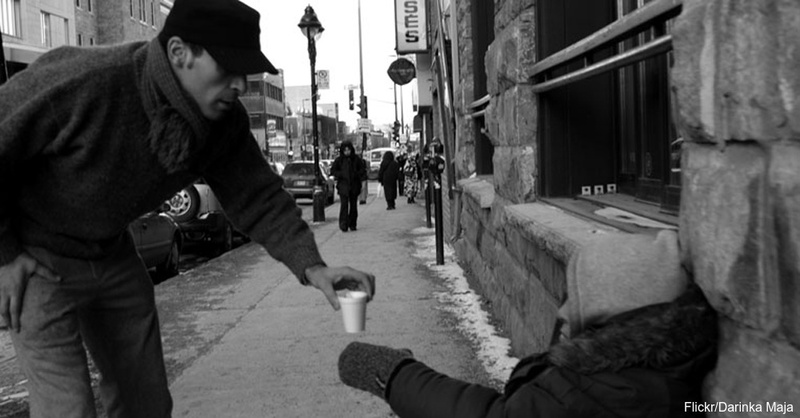 Paying it forward is becoming a new and welcome trend that shows there are still kind strangers left in an increasingly cold and heartless world, helping out people like Burkitt who need a hand “up,” not a handout. Daily stories about paying it forward inspire the good in everyone, including the story of a homeless waitress in Utah who received a $1,500 tip during the holidays and a pay-it-forward coffee line at a Starbucks that lasted through 457 customers. Read more about how a homeless father received the help he needed from others and then paid it forward by feeding the homeless.